The teachers at our partner schools have dived into our intensive training program. We kicked off with a handy introduction workshop: what are learning difficulties really? Which types exist? And how do you recognize these in your class? What responsibilities do you have as a teacher when you encounter a learner with a learning difficulty? For example, the participating teachers showed us through a role play how learners with different learning difficulties can be recognized during a lesson. Much exaggerated of course, and with lots of laughter, but quite clear! Who does not have children in their class who stand up all the time, walk through or out of the classroom, talk before it is their turn and cannot sit still? Or a learner who can give all the answers verbally, but gets stuck when it has to be written on the blackboard? We also discussed the various contributions that a teacher makes to the learners’ education. 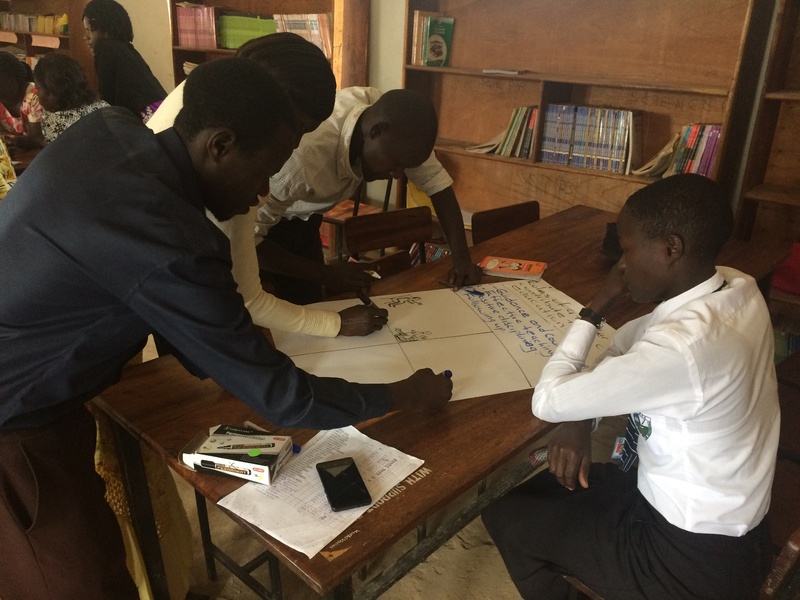 The teachers at PTC Demonstration School emphasized that they do not ‘just’ teach, but they also look at the individual differences between learners, pay extra attention to learners when they know they need this, and give advice outside lesson hours. Workshop 3, 4 and 5 of this year were themed according to specific learning difficulties: dyslexia, dyscalculia and AD(H)D to be precise. Several more will follow this year, we are excited already!